Take a moment and imagine your ideal scenario for a classroom discussion. Your students are both perennially engaged yet conscientious; all are equally eager to raise their hands and share in equitable ways, digging deep into substantial, thought-provoking topics. Sounds great, right? But, in reality, most students just don't come to us with the skills for this type of out-loud, on-the-spot discourse. Of course, our students are definitely capable; we just have to help them get there. Cultivating a classroom community where substantive discussions like this can happen is challenging work – it's an ongoing process that takes time. But online discussion activities are one great way to give your students a leg up; use them as scaffolding for the "real" thing. Plus, the ability to engage in online discourse responsibly is a great 21st-century skill in and of itself. 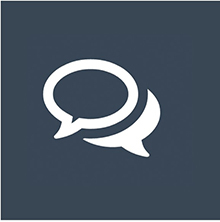 Backchannel Chat's moderated online discussions are intended to engage students and encourage them to share. Think of it as a teacher-moderated, private version of Twitter, where students can discuss topics that might just transcend the virtual space. Setup is quick and easy: Teachers sign up, name their chat, and give students the URL. Students can join with only a name – no other personal information is required. Teachers can moderate discussions, remove messages and "lock" the chat at any time. This free online platform for teachers and students boasts a collection of collaborative learning features, including online discussions. These "structured conversations," as they're called, can take a number of forms, from simple polls and multiple-choice quizzes to open-discussion forums and an option to "vote or suggest" based on other students' responses. 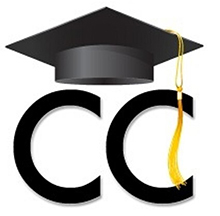 Beyond this, the site could also become your classroom's central online meeting place; you can post documents and lots of other class-related information. First and foremost, Chalkup is an LMS (learning management system). However, what makes Chalkup unique among LMSes is that all of its features are framed around discussion and col-laboration. Beyond discussions, the platform – like many LMSes – is great for online assignments and grading. 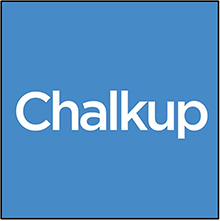 If you also happen to be looking for an LMS for your class, Chalkup could be a good way to go. 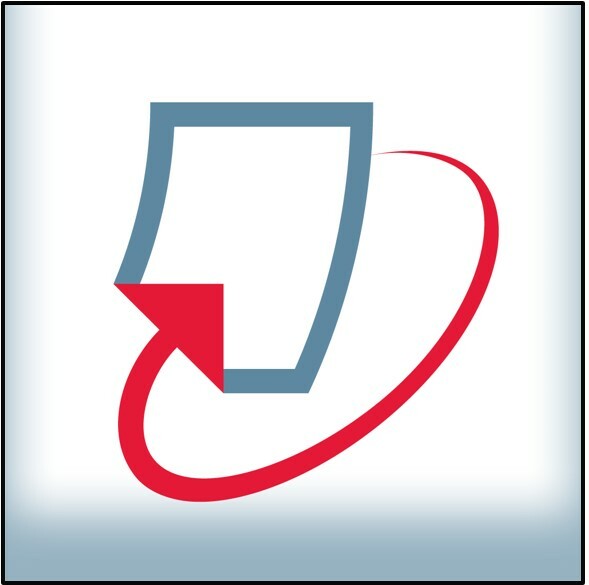 Known mostly as an online plagiarism detector, Turnitin has some lesser-known tools, too, including a built-in discussion platform. While the discussion tool may not be as robust as some other choices, Turnitin's tool does offer anonymous posting and teacher-moderation options. Plus, if your students are already signed up and have accounts, getting started will be a cinch. We all know that Twitter (generally) is a public tool and therefore the opposite of an anonymous option. But Twitter's public nature could also be its most empowering feature. There's potential for conversations to go beyond the classroom and for students to engage with an authentic audience around their thoughts and ideas. Of course, this option's probably going to work only with older students. On top of that, be sure to comply with any of your school's policies around social network use. 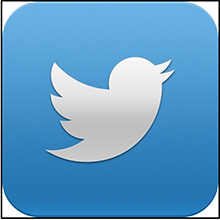 Lastly, keep in mind that not all students may have Twitter accounts (or want to create them).